class="post-template-default single single-post postid-378503 single-format-standard group-blog masthead-fixed full-width singular wpb-js-composer js-comp-ver-5.7 vc_responsive"
We’re a mile ahead of where we were last year, but we still have a long way to go. I think we had a really good spring overall. The annual Nebraska Football Red-White Spring Game will be played on Saturday at Memorial Stadium with kickoff set for 1 p.m. 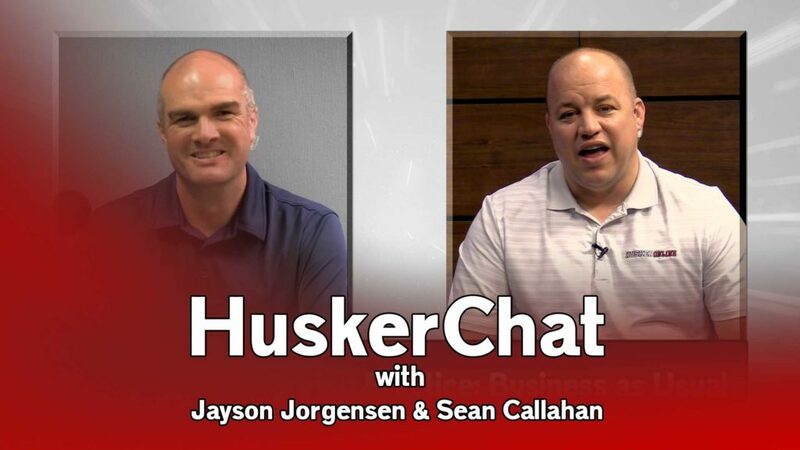 Ahead of the sold-out Spring Game, KRVN Sports Director Jayson Jorgensen spoke with Sean Callahan of Husker Online.